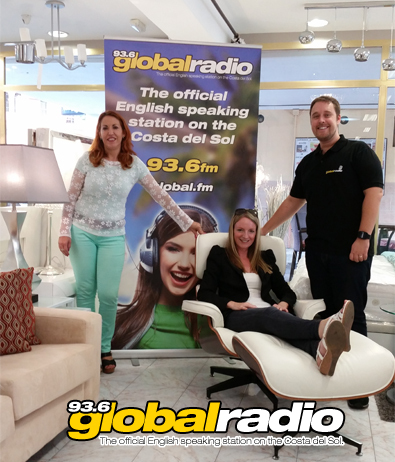 Win Fabulous Furniture – with 93.6 Global Radio and Mabrideco Furniture! Congratulations to SHARON in Fuengirola! 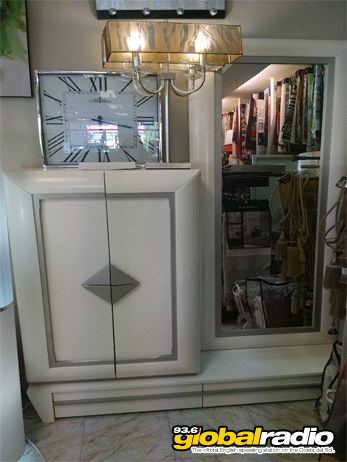 Enter our great competition now, and you could win your choice of three fabulous furniture sets from Mabrideco in Calahonda. 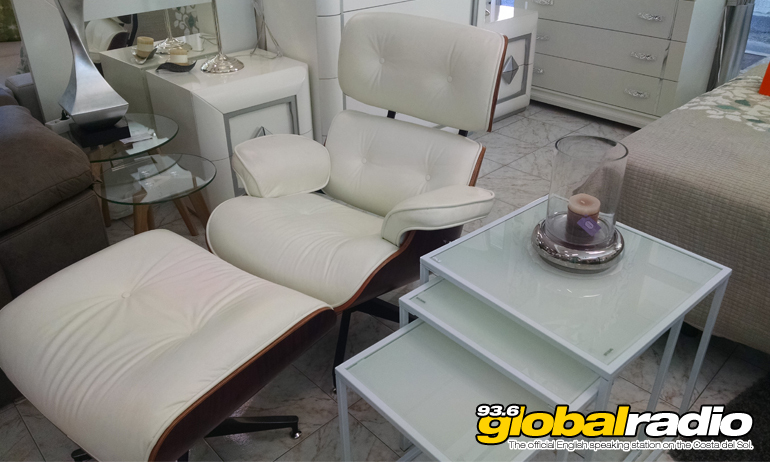 First, have a look at these great furniture sets and decide which one you would like to win. 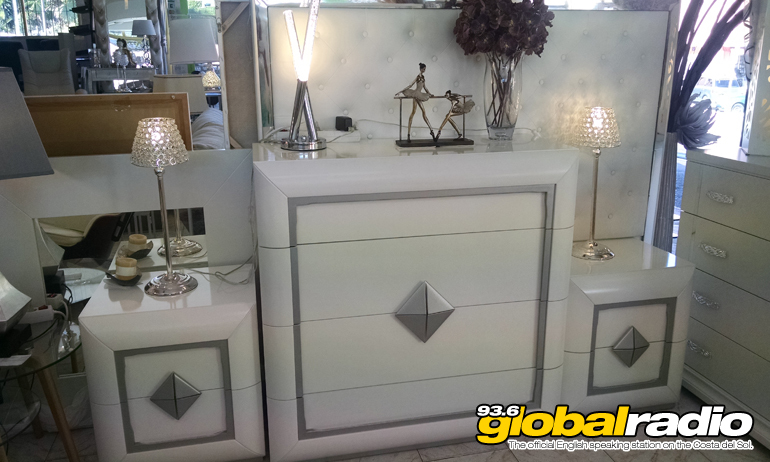 See these fabulous furniture sets now in the Mabrideco Showroom at Calahonda. Competition closes at midnight on Sunday 30th October. The winner will be announced on the Dave James show on Monday 31st October 2016 and contacted by telephone.